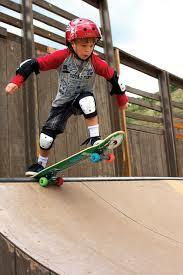 Recreation facilities, classes & events for all ages & interests. 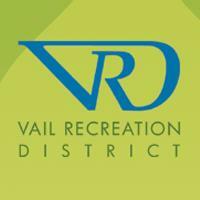 Offering an array of outdoor adventure and sporting events, plus numerous indoor activities, the Vail Recreation District's (VRD) mission is to offer diverse and exceptional recreation opportunities that enhance the physical, social and emotional well-being of all its residents and guests. The VRD aims to help Vail Valley residents and guests pursue their recreational passions.